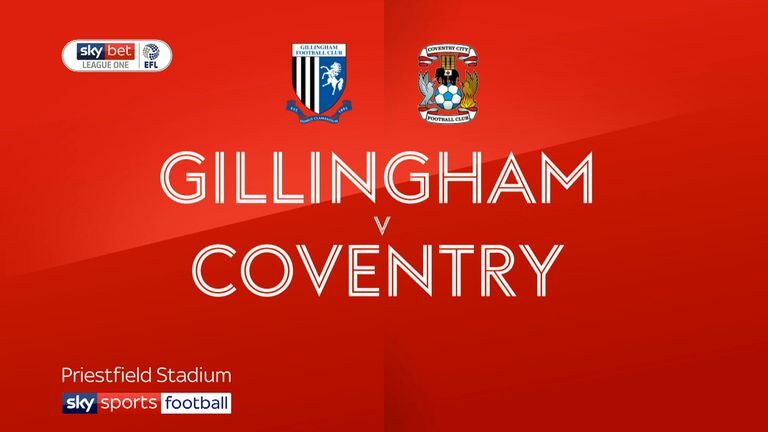 Elliott List's stunning solo goal earned Gillingham a 1-1 draw against Coventry to end a run of three defeats in all competitions. 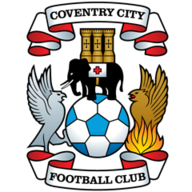 Jonson Clarke-Harris scored the Sky Blues' opener 18 seconds into the second half, looping his header past Tomas Holy from Brandon Mason's cross. However, List equalised 20 minutes from time, firing home from an acute angle having surged into the box from midfield. The visitors dominated the game throughout, but were made to pay for wasting several clear-cut chances. Tom Bayliss forced Holy into a good save from 15 yards and Jordan Shipley shot straight at the Gills goalkeeper following an incisive Sky Blues break. After Clarke-Harris' opener, Bayliss had an effort well blocked by Max Ehmer and Tony Andreu's effort narrowly missed the target. The hosts' best chance of the first half fell to Brandon Hanlan, who headed over from Bradley Garmston's delivery when unmarked in the box. 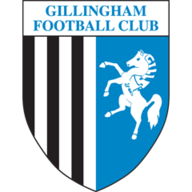 Captain Gabriel Zakuani missed the target from a Billy Bingham corner shortly after the hour, while List almost won the Gills the game on 75 minutes, blazing his effort just over following another forward run.